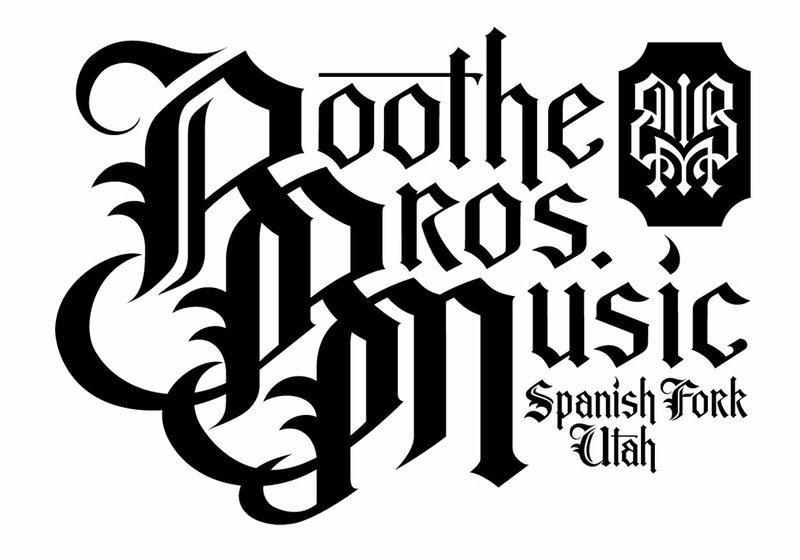 Boothe Brothers Music wants you to be satisfied with your purchase and happy with your new gear. Our return policy is in place to ensure that you don’t get stuck with the wrong piece of equipment. Those who violate the spirit of our return policy may have their return privileges suspended at our discretion. If for any reason you’re not satisfied with your purchase of a new item, simply return it in its original condition within 7 days of the date the item was received. We strongly suggest that you check your order immediately upon receipt to be sure that it is in proper working order. Please call immediately to report any errors in your order. Returned items must be in “Resalable Condition”. Resalable Condition means that the product is in brand-new condition, showing no signs of wear or use such as belt-buckle or pick scratches, scuffs, dings or scrapes on the instrument or accessories. All exchanges must be returned pre-paid, in its original packaging, complete with blank warranty cards and owner's manual showing no signs of wear or abuse. In the event that the product is not in the same condition as you received it, it may be subject to a minimum 15% restocking fee, repair charge or return privilege disqualification. Shipping and handling charges are non-refundable except in the case of an error on Boothe Brothers Music’s behalf. Refunds are made for product value only, excluding shipping and handling charges. If you received Free Shipping on your order, the value of the uncharged shipping cost will be deducted from your refund. Your refund will be promptly processed upon successful evaluation of your returned item by one of our trained professionals. The following items are returnable only if unopened or defective - strings, reeds, vacuum tubes, microphones, headphones, earplugs, recorders, flutes, whistles, harmonicas, ocarinas, speakers, drumheads, drumsticks, popular sheet music and books, cleaners, polishes and polishing cloths. Software, CDs, DVDs, and videos may be returned for credit only if they are in their original, sealed packaging. If defective, these items will only be exchanged for the same product. Unathorized returns will be destroyed with no credit issued.